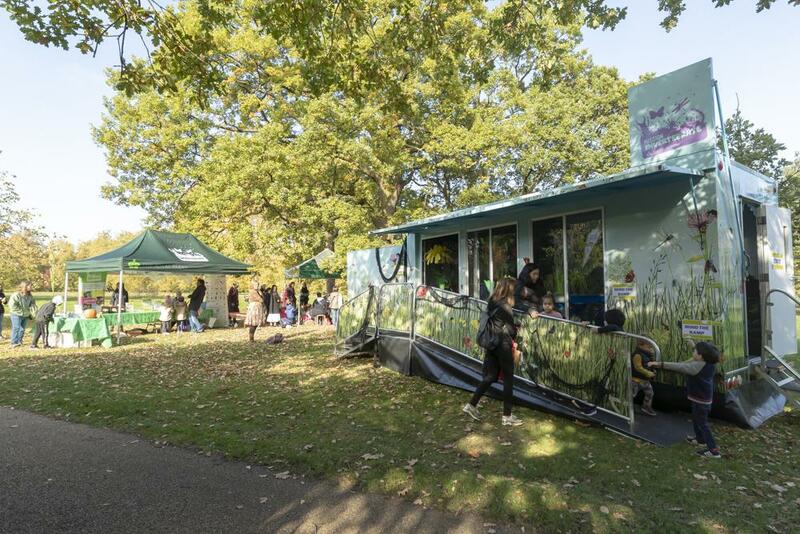 Visit our Mission: Invertebrate bugmobile where you'll learn from our expert staff all about the Royal Parks' mini-beasts. 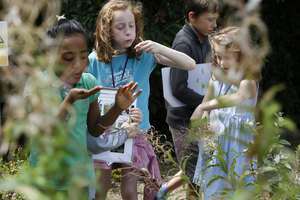 Expect bug-inspired stories, mini critter crafts, planting for pollinators and hunting for bugs in our local habitats. Our Discovery Day activities are suitable for the whole family to enjoy, allowing you and your children to connect with nature together (and giving you the chance to find your inner child!). There’s even a carpeted corner for those not yet walking, bringing nature inside with animal soft toys and puppets. Or you can just relax on our sun deck and pause a moment to take in the natural world that hustles and bustles around us.